1966 – 1969 he served in the Israeli Defense Forces as an instructor and then as staff sergeant in a Paratroop unit. He participated in the Six-day War. Luthier (maker of lutes, violins, guitars, etc): During his 3 years at the London College of Furniture, and for 3 years following, in a joint workshop beside the London Early Music Center, he built copies of historical early instruments from collections in Europe and the USA. He became part of the incipient Early Music revival in Europe. Taught Okinawan Style Karate at college and following, London, England.Taught Old Testament to seminary students at the School of Ministry of the Church of Religious Science in Los Angeles, CA. Teacher and trainer of HeartThread facilitators. HeartThread is a healing modality that connects people to their guidance and releases old patterns of trauma and conditioning from the body. Founding member and Secretary, Questa Vecindad Chamber of Commerce. 2002, co-organized a workshop on energized water in Taos. 2002, Founded the Lorien Foundation and the Lorien Community Inc., New Mexico non-profit community development corporations. 2011 November 11th, 2011, organized a free all day event, Live As One, 11/11/11 (Occupy the Heart) at the Farmers Market in Santa Fe under the umbrella of HealingThe Scars, Inc.
2012, created the Santa Fe Water Awareness Group to educate about Water Awareness and to gather together people interested in water issues. The group builds Medicine Water Wheels and organizes ceremonies to bless water and Mother Earth and to encourage precipitation in our drought-stricken SouthWest USA. The group has evolved into a non profit called the Santa Fe Global Water Festival which is organizing a major Festival in Santa Fe to bring attention to the importance of water awareness. 2014, organized a full day event at El Museo Cultural de Santa Fe to Celebrate World Water Day 2015, became a Director of Soul Support Systems and Project Clean Oceans. 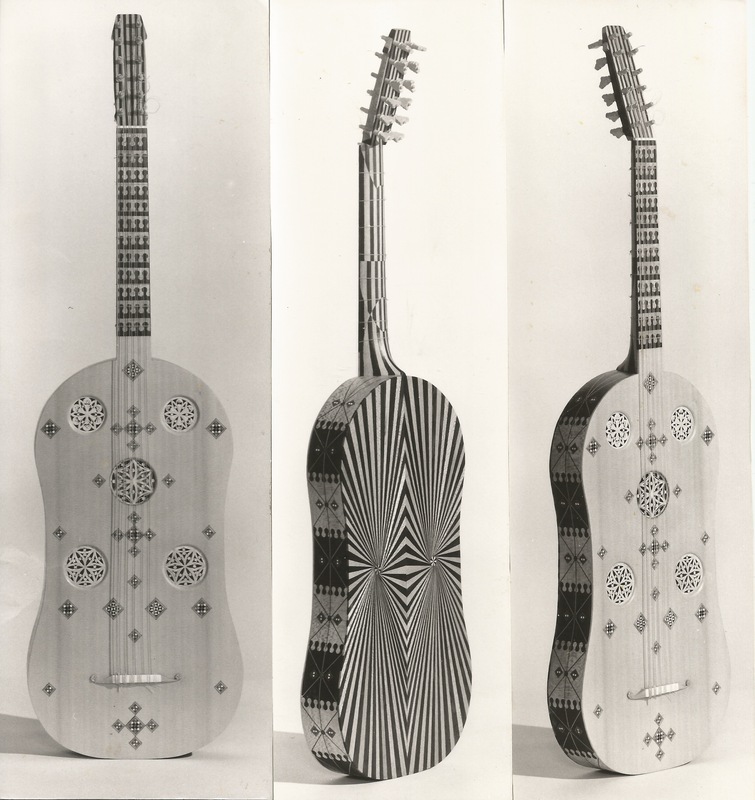 Published an article on the reconstruction of the Paris Vihuela in the Galpin Society Journal, March 1982; Photographs of his instruments have been published in The Early Guitar by James Tyler and in various Lutherie journals. Volunteer DJ at KRZA, Alamosa CO Public Radio station. Performed harp in hospital and at various events. He is currently researching the lineage of the Essenes and their connection to the Ancient Mystery Schools of the AnteDiluvian Civilizations of Lemuria and Atlantis, and their relevance to life in our current civilization.